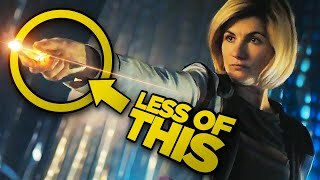 Time-jumps are more often than not problematic in network television series'. While their purpose is clear, the use of such a convention can often result in the loss of important events. As a result, the writers then have to find alternative ways to deliver this information and catch the audience up on what's been happening. It all tends to get very messy. Riverdale, however, surprisingly manages to avoid such a mess. 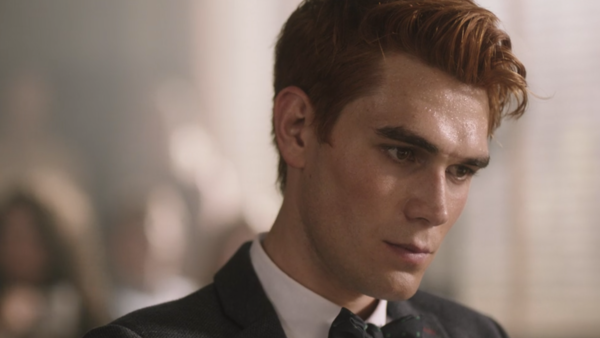 Archie's arrest in the second season finale was shocking to say the least, and having the opportunity to see some of the fallout might've been appreciated, but given the outcome of the trial, it's much better to have not witnessed it. If the showrunners were intent on sending Archie to prison, then seeing anything that came before the trial would have been a big waste of time. They made the right call in cutting to the chase and, let's face it, this is something they should do more often given how ridiculously drawn out Season 2 was.